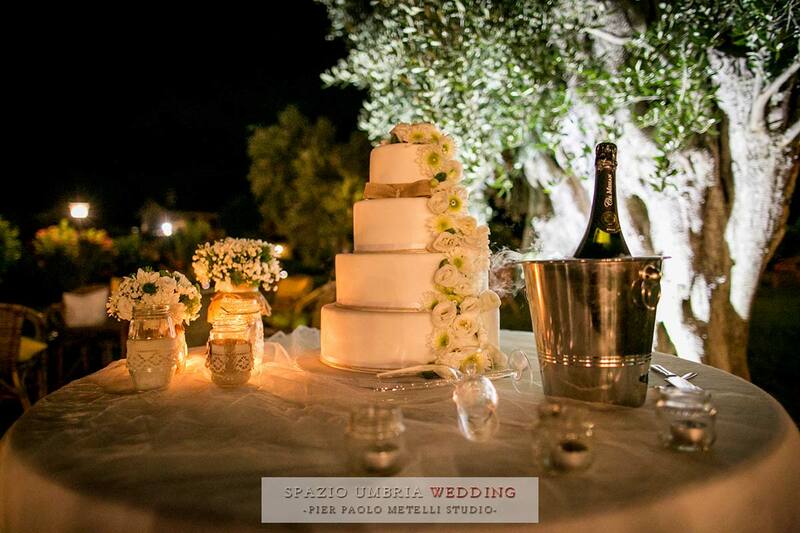 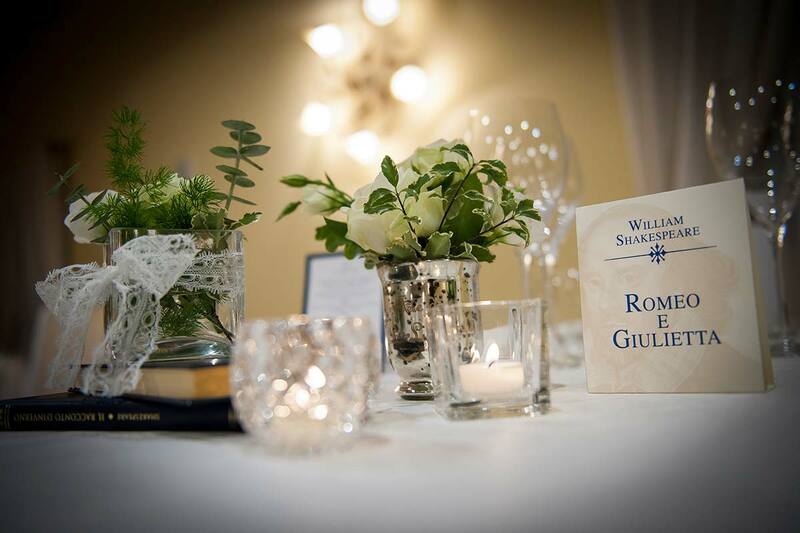 “Il Cantico di San Francesco” is a charming, elegant and refined place to celebrate an unforgettable wedding in the company of your loved ones. 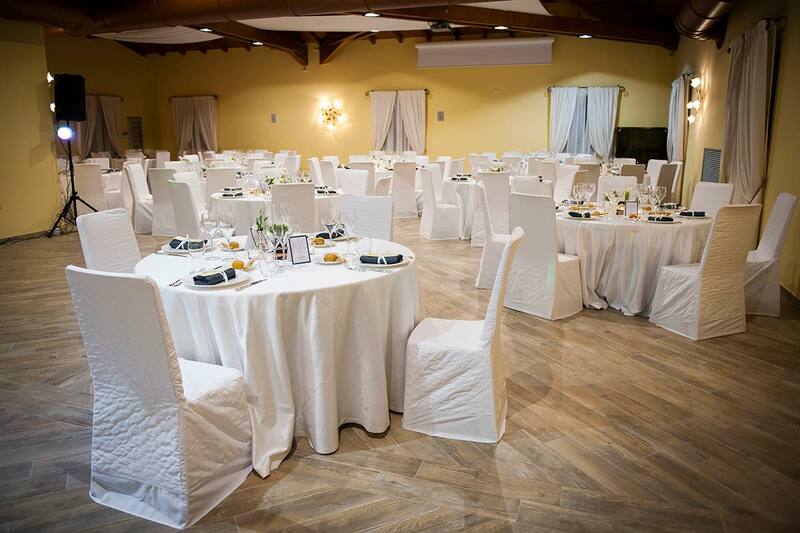 The location is suitable for any type of event: from the most intimate to the most numerous, thanks to the versatility of the spaces. 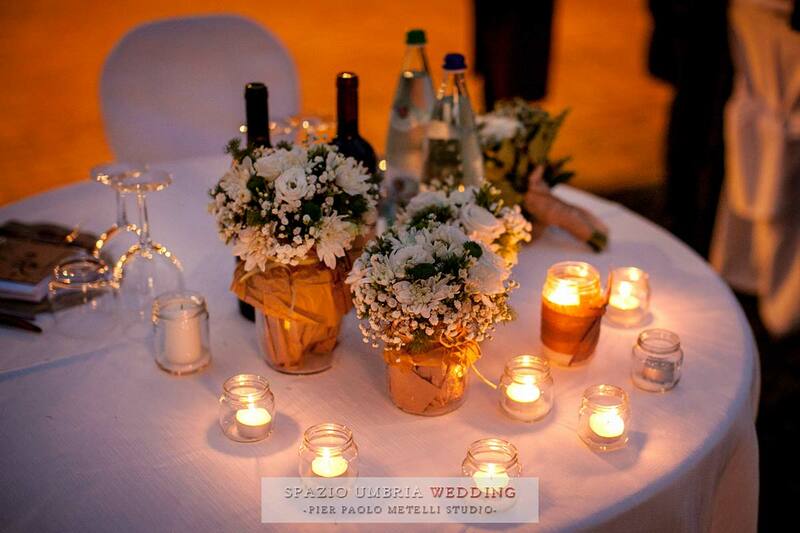 In winter you can create a romantic banquet in cozy interiors furnished with modern rustic style. 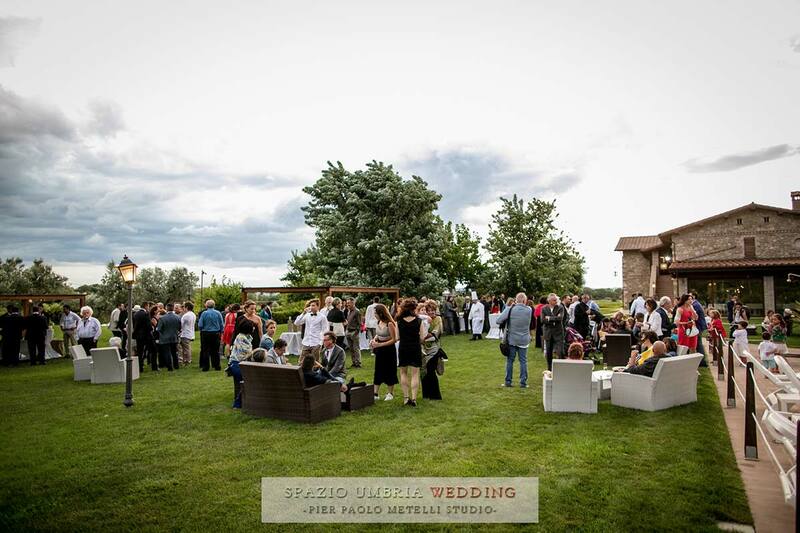 During the summer you will welcome guests in the large garden with swimming pool, among olive groves, fruit trees and flowers. 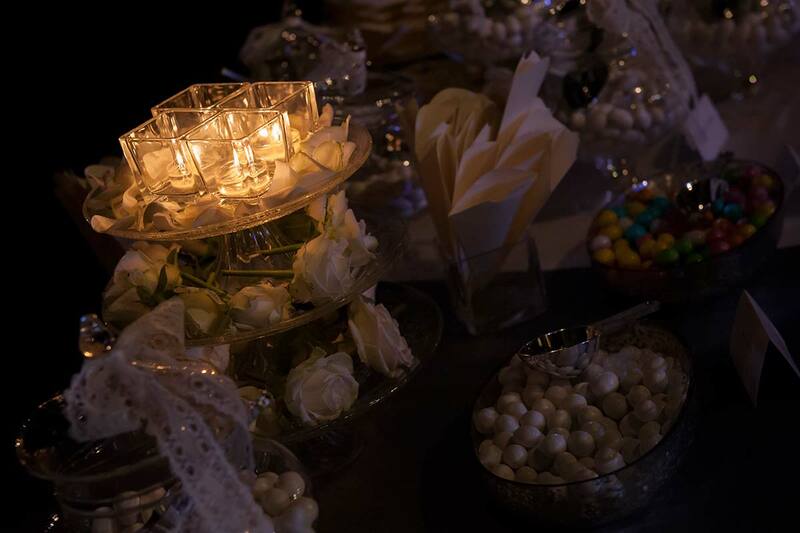 In the most romantic day of your life we ​​will take care to perfectly organize every detail to make every moment unforgettable. 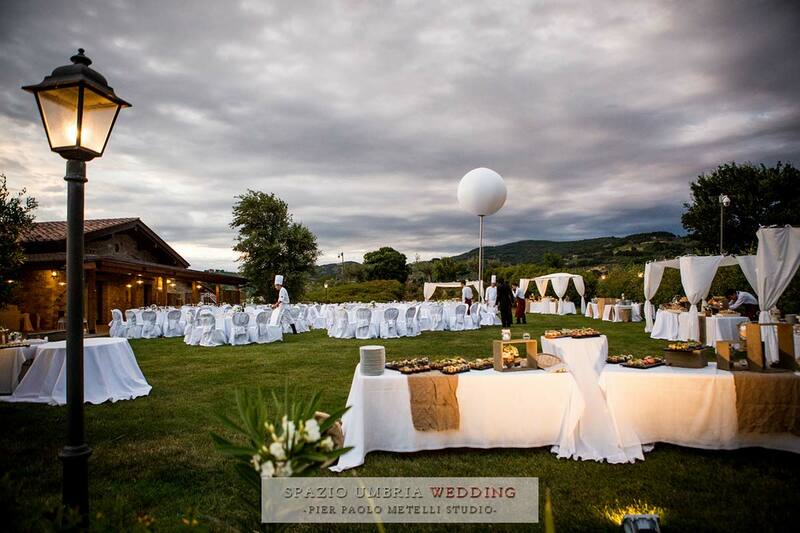 We will put at your disposal a location for weddings and events unique in its kind, strong interior of refined, experienced and professional staff, impeccable service and beautiful natural scenery. 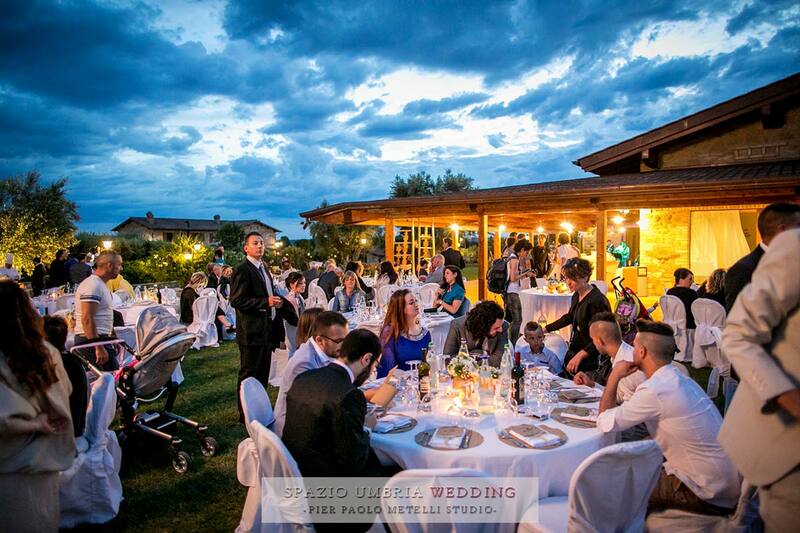 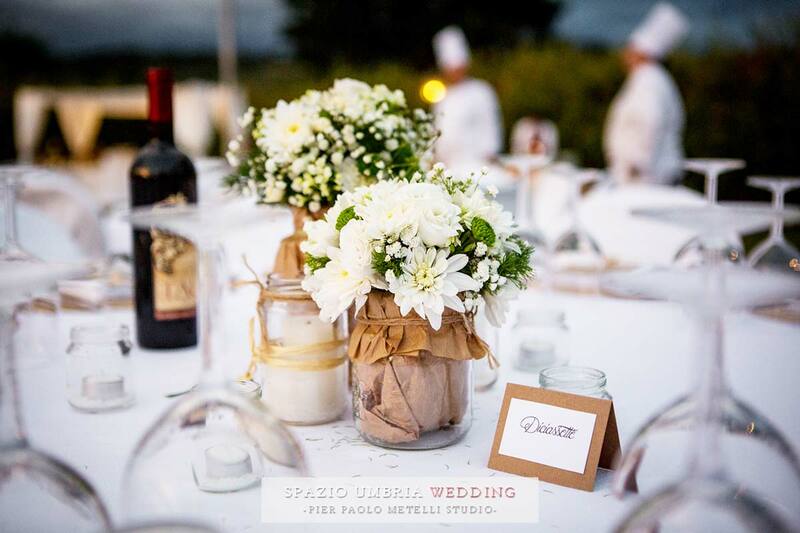 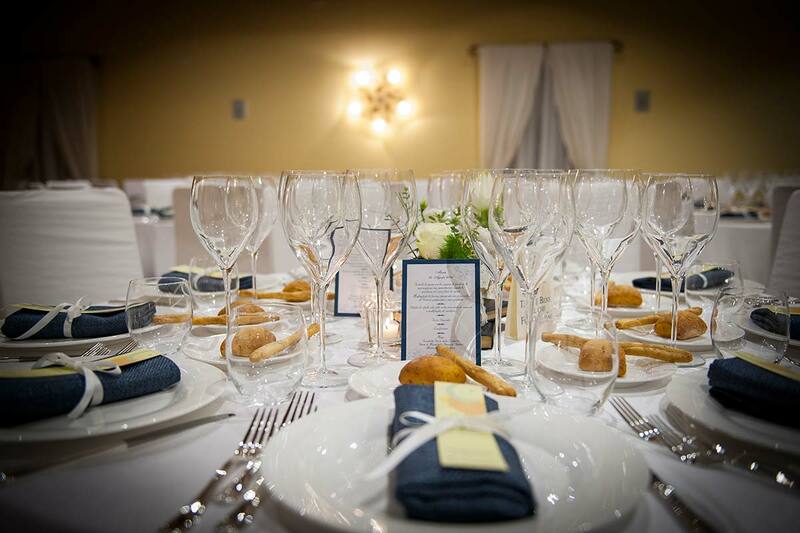 We offer the spouses a total help for what concerns the practical organization: from the choice of tablecloths to the photographer, from the hairdresser to the florist, through catering and choreography. 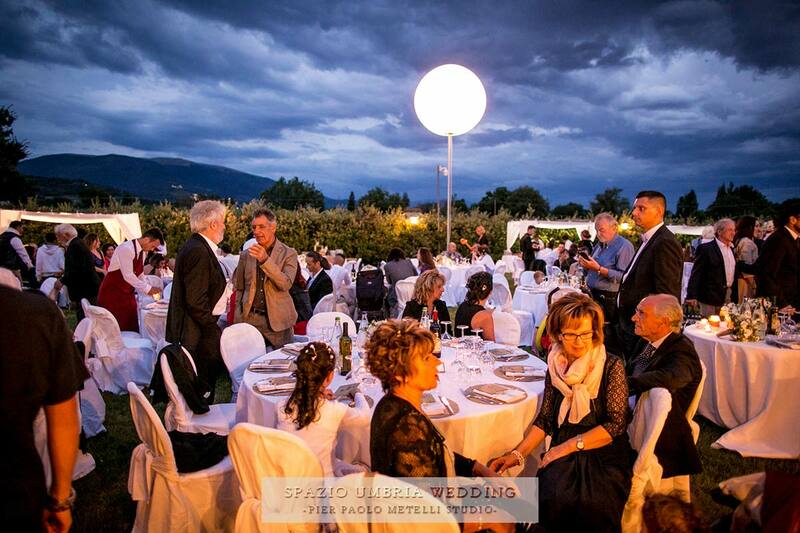 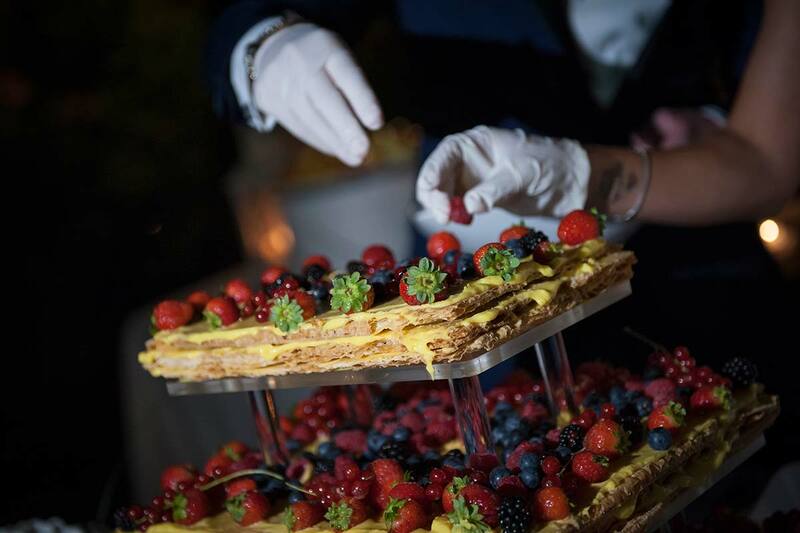 Of course we will help you in choosing the menus by offering you the best solutions of our catering staff.